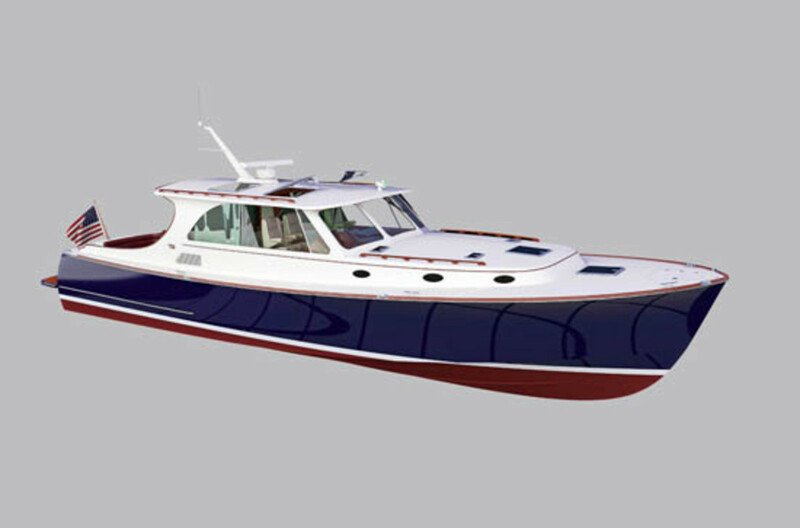 The estimable Hinckley yard has a new boat with a classic look, new orders, and a plan for prosperity. The Mark III Picnic Boat launched in 2008. 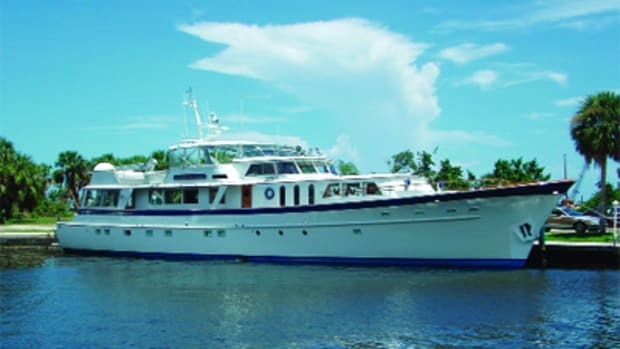 In September 2009, The New York Times reported that David Rockefeller Sr., the 94-year-old billionaire, had ordered a 55-foot Hinckley motoryacht—his sixth from the yard. Times were tough, and providing work for the firm was part of his motivation, said the article gloomily. It wasn’t exactly good publicity for the revered Maine yard. Same sheer but a different day: a 36-foot Hinckley powerboat circa 1933. Two factors worked in the company’s favor. The first was the traditional nature of its business. Winter storage and refits at Hinckley’s eight yards on the East Coast account for more than half of the company’s turnover, says Phil Bennett, vice-president of sales. The second was the Picnic Boat, which evolved into the Mark III Picnic Boat. This is the remarkable little craft that first put this long-established New England boatyard on the international map in 1994 and rode to its rescue in 2008. 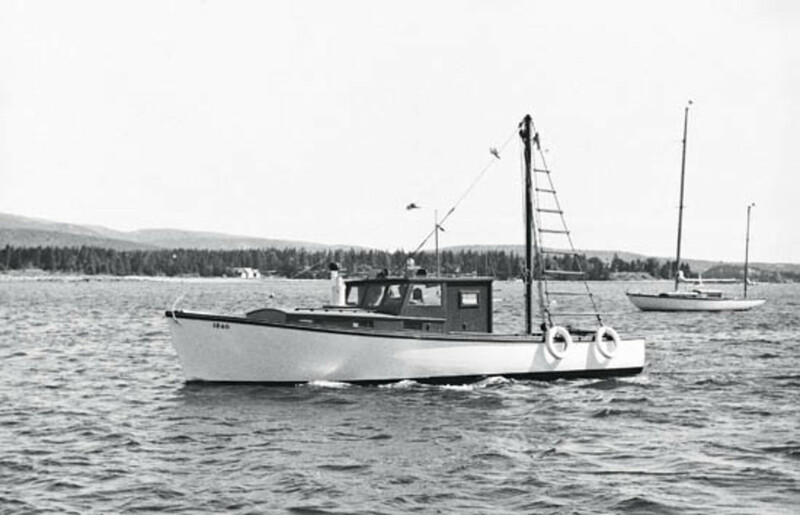 Founded in the 1920s to build work and fishing boats, Hinckley turned to sailboats after the war and carved out a solid reputation building designs from the likes of Sparkman & Stephens, Ted Hood, and later, Bruce King. But for all its old-school origins and Ivy League customers, it was never shy of innovation. 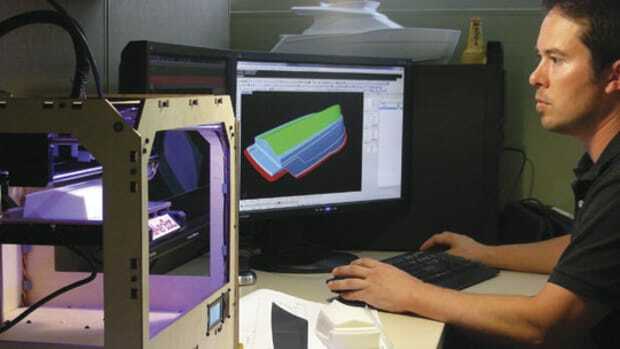 An early adopter of fiberglass, it was also quick to embrace vacuum-infusion molding technology and composite laminates. Henry R. Hinckley, son of the founder, sold the business in 1979, but by 1982 the company was back in family ownership when his son Bob Hinckley, in partnership with Shepard McKenney, took over. Thus fell into place the pieces necessary for creation of the little motor launch that changed the boating market. 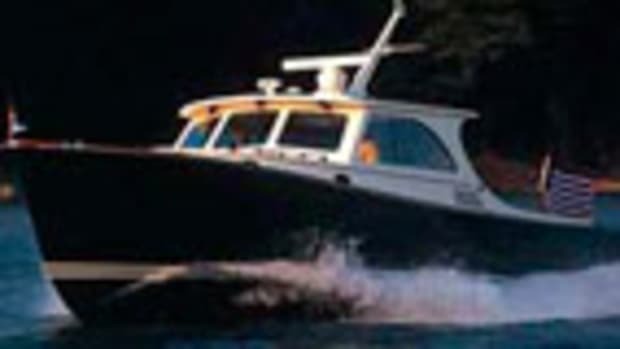 A lawyer and ex-hotelier, McKenney, who is today CEO of Seakeeper, which builds high-speed gyro stabilizers, was a firm believer in “low-freeboard, small-superstructure, absolutely drop-dead gorgeous boats.” He saw that accommodation volume was driving the market, and yet most boats were used as dayboats. 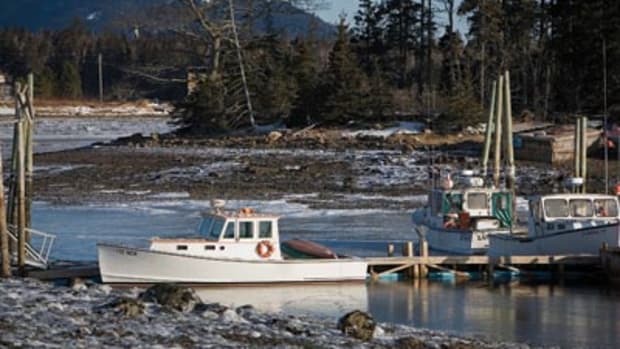 “I felt that if you could create something that was elegantly beautiful—a dayboat with ease of operation, shallow draft—there might be a large market for it,” he told an interviewer in 2010. Bruce King was approached. As the designer of so many elegant sailboats for Hinckley as well as several pioneering, classically styled superyachts—and someone who has been described as having “the best eye for retro in the business”—it was perhaps natural that King’s new design for Hinckley would be an instant retro classic. 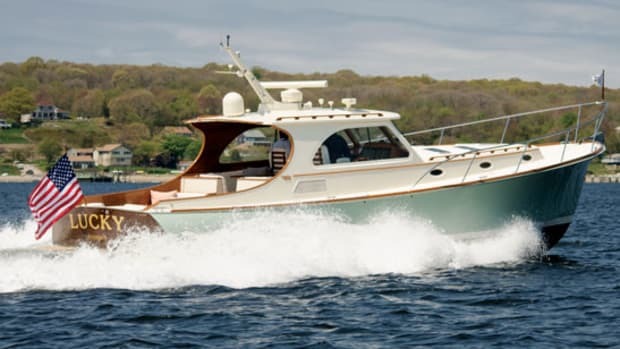 Indeed, although several Downeast yards at the time were offering customers lobsterboat-style leisure cruisers, none had quite the curves and self-conscious beauty of Hinckley’s little 36-footer on her launch in 1994. Stylistically, Hinckley was well ahead of the curve. Retro was quite the new thing, kicked off in the automotive world by the Mazda Miata and then the Aston Martin DB7. (The Volkswagen New Beetle was still years away.) 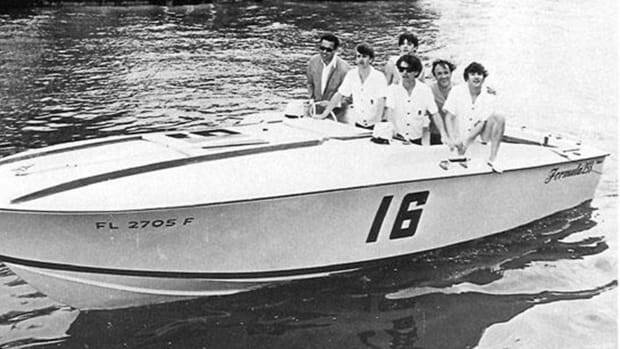 In the boating arena, Riva’s unabashedly retro fiberglass Aquariva was no more than a vague concept. But it wasn’t just about the look. King had given McKenney a drop-dead gorgeous design, but that wouldn’t be enough. 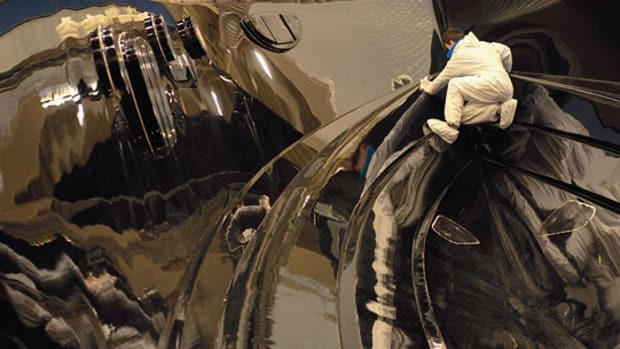 Kevlar construction, water-jet drive, and later, joystick control—a world first in pleasureboating—ensured that though Hinckley’s new baby would look like a classic, under the skin she’d be totally modern. And it wasn’t just magazines that raved about this pretty little boat with her zippy performance, unique drive system, and seductive looks. The Picnic Boat was the talk of the boat shows too. Orders flooded in. After years of development and tank testing, the gamble had paid off. “A blind squirrel finds a nut every now and then,” laughs Bennett. Then in 1997 Hinckley and McKenney sold the yard to a private equity group that began to load it up with debt. Still, times were good and Hinckley prospered—and the Picnic Boat continued to out-perform all sales expectations. “We built about 200 of the original version,” Bennett recalls. “Then we changed the cabin top and the deck and called it the EP, for extended pilothouse—how about that for brilliant marketing?” Hinckley sold 200 of them. 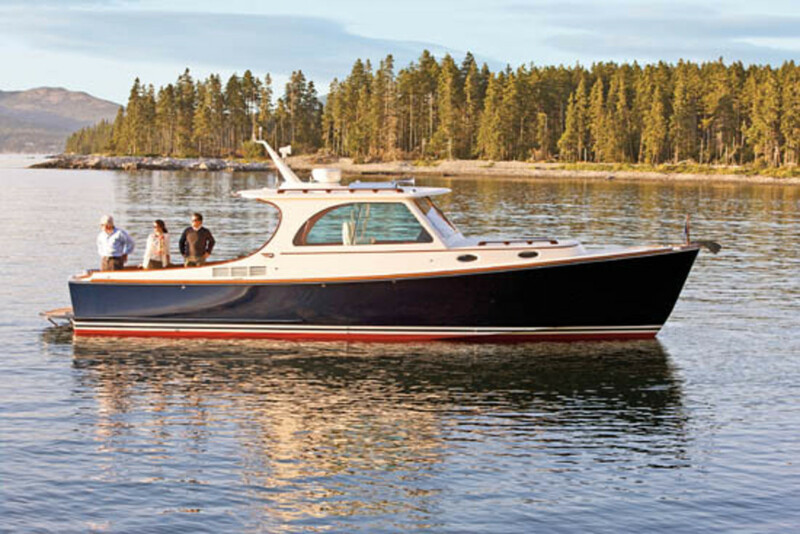 The new Hinckley Talaria 48. Proving once again that old PR dictum: There’s no such thing as bad publicity.